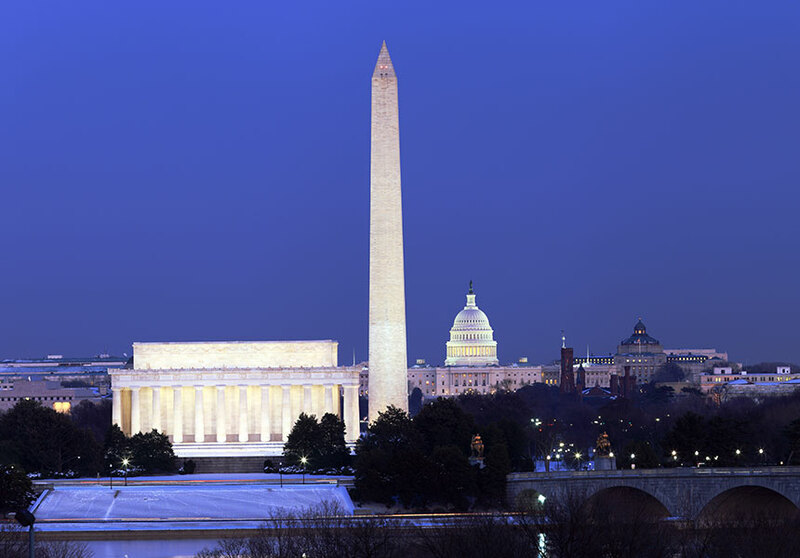 Join Jim Klucar and many other speakers at the DC R Conference. Where enthusiasts and data scientists gather to explore, share, and inspire ideas. Jim's talk, Hacking Gmail to See if Anyone Actually Cares About Data Privacy, is sure to be a hot topic. Check out the event website for ticketing. 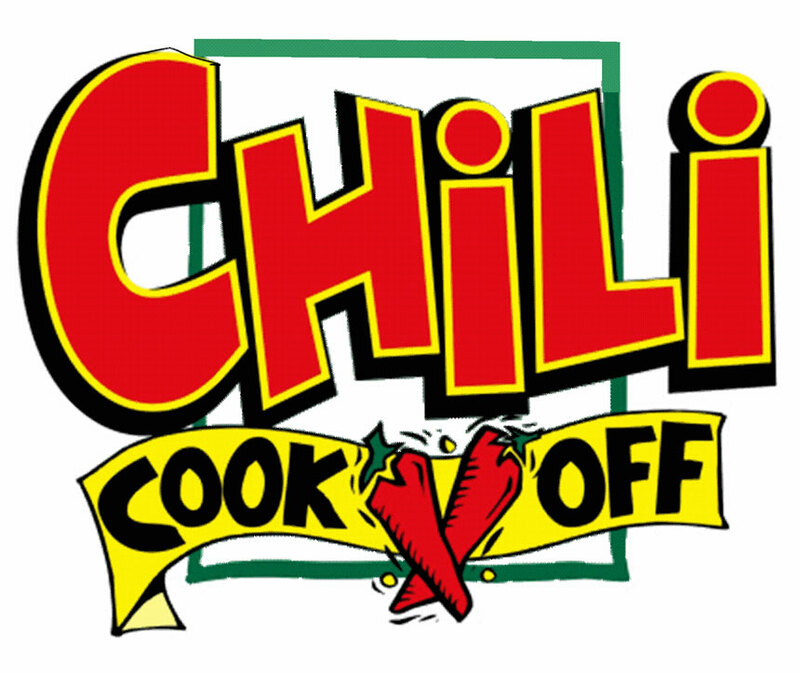 On Thursday, November 15th Nyla will be holding its First Annual Charity Chili Cookoff. Come sample a variety of savory chili's and vote who gets to take home the trophy! All proceeds go to K9's for Warriors! The 47th annual Downtown Partnership Monument Lighting will see Mount Vernon Place transformed into a festive holiday village! Dreamport is holding Red Hat workshops once a month that anyone can register for and attend. The next workshop is Ansible on February 7th from 3-7:30 PM. Dreamport is holding Red Hat workshops once a month that anyone can register for and attend. The March workshop is OpenShift DevSecOps on March 7th from 3-7 PM. 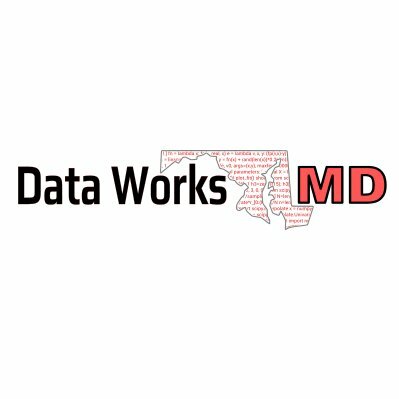 DataWorks MD's speaker event featuring RAPIDS – Open GPU-accelerated Data Science, great conversation and complimentary food. FINRA	9513 Key W Ave.
Small group mentoring for women by high performing women in key fields. 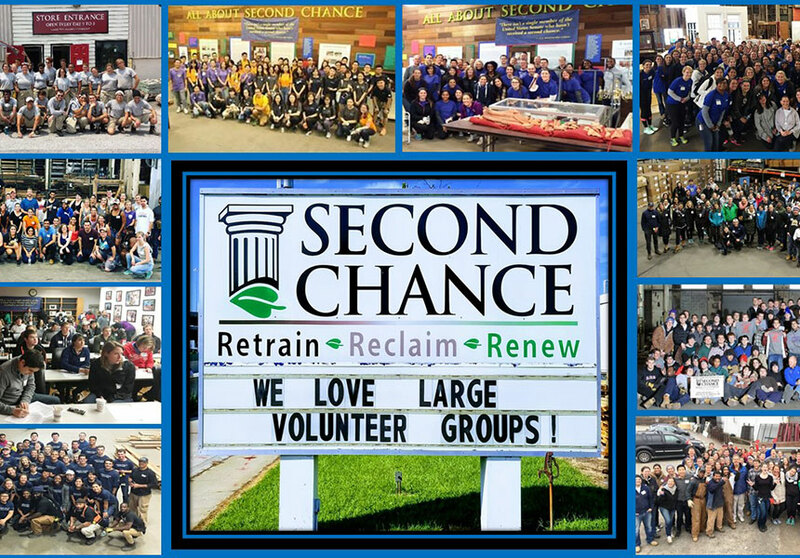 Register for your spot today! Dreamport's April Red Hat workshop will be an OpenShift Container Platform Bootcamp on April 11, 2019, from 3 – 7:30pm. Registration is free.